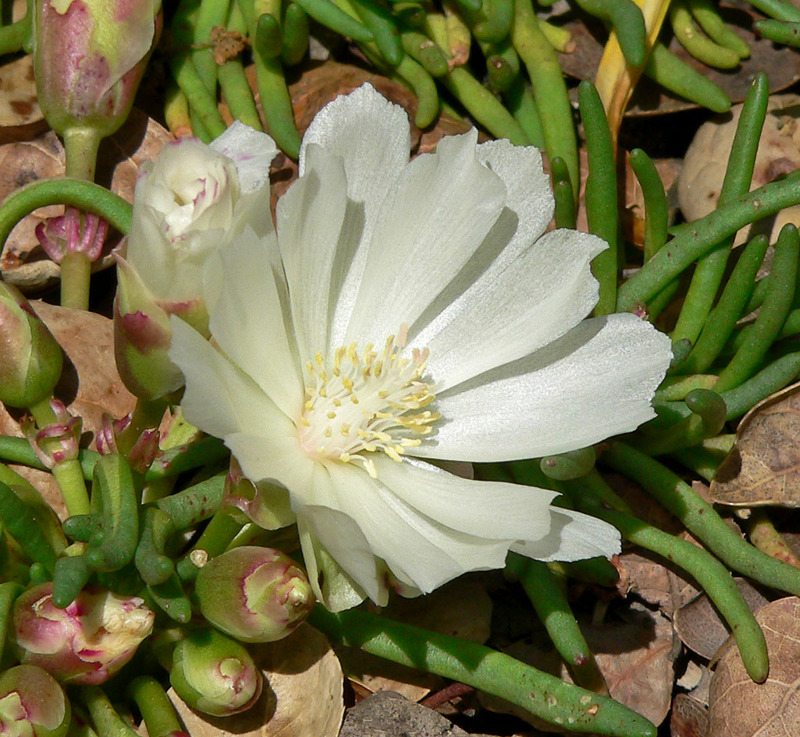 Bitterroot (Lewisia rediviva Pursh) is a small, low plant with a pink to white flower. It is the state flower of Montana, United States. The plant is a low-growing perennial plant with a fleshy taproot and a simple or branched base. The flower stems are leafless, 1–3 cm tall, bearing at the tip a whorl of 5-6 linear bracts which are 5–10 mm long. A single flower appears on each stem with 6-9 oval shaped sepals. They range in color from whitish to deep pink or rose during May and June. The petals (usually about 15) are oblong in shape and are 18–35 mm long in length. We don’t really give a crap about that, though. It’s the name of tonight’s drink. It doesn't really look like this, either. 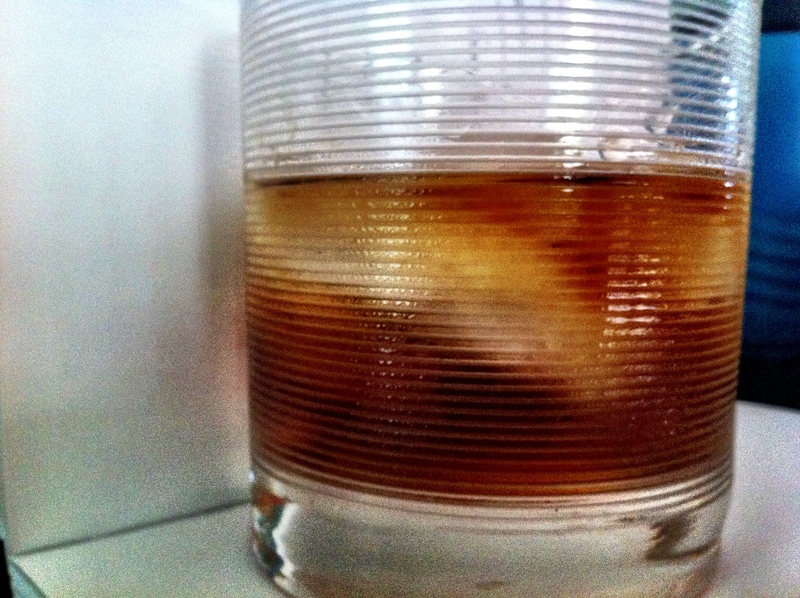 Combine the ingredients in a rocks glass filled with crushed ice and then stir gently. Serve.